Calling all Michael Jackson fans! 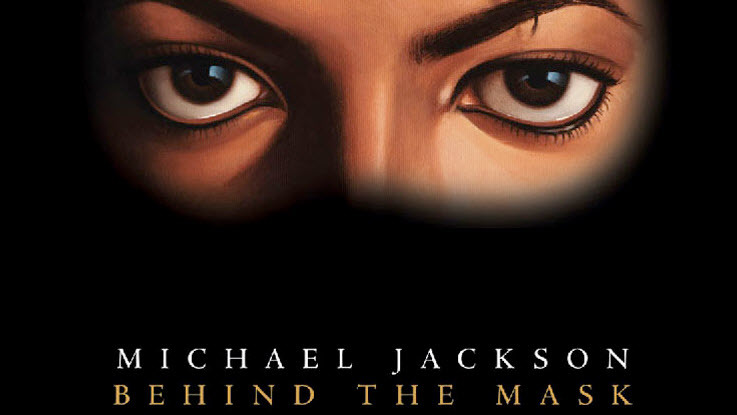 The producers of the new video “Behind the Mask” are looking for videos made by fans that support, cheer on, or show their love for the king of pop. They are searching the globe to gather videos from fans where enthusiasm is more important than the actual quality of the video. Producers are looking for everyone to submit videos and they will choose the winners of the contest on April 14th. The winners of the contest will have their submission become part of the newest Michael Jackson video. If you visit their website they have the full instructions and show you exactly what they are looking for in your submissions. Get your friends together and become part of the next great MJ video. The music video below is the final cut to the Behind the Mask project, which you can see is made from various user submissions from around the world. The video below consists of nearly 1600 different clips from people performing their best Michael Jackson impressions. The contest winners must feel very lucky to be chosen as they are now part of history forever.